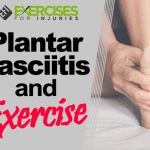 HomeFitnessHow Painful of a Problem is Plantar Fasciitis? How Common, and what are the Risk Factors, for Plantar Fasciitis? Plantar fasciitis is the most common cause of heel pain. Around 2 million Americans are treated for plantar fasciitis on an annual basis. This figure accounts for 11 to 15% of all foot symptoms that require professional or medical treatment each year (Singh, Silverberg & Milne, 2009). Plantar fasciitis is among the top five causes of foot injuries in professional athletes. 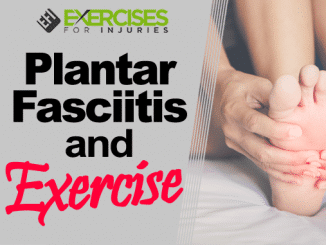 Athletes, who constantly perform activities in which the weight is taken on the ball of the foot, such as running, jumping, and landing, are at greater risk for plantar fasciitis. Cross-country and track runners, tennis players, basketball players, volleyball players, and sprinters are also at risk. Plantar fasciitis is experienced by non-athletes as well. The unadjusted incidence rate of plantar fasciitis in U.S. military services was 10.5 per 1000 persons-years (Scher et al, 2009). It is estimated that 10% of the general population in the United States will experience plantar heel pain in their lifetime (Crawford, Atkins & Edwards, 2000). Plantar fasciitis is most common among people ages 40 to 60. Runners below the age of 20 are also susceptible, however. Women are two times more susceptible than men to develop plantar fasciitis. Obesity, habitual barefoot walking, prolonged wearing of house slippers, inactivity, and high-impact aerobic exercises can increase the risk of plantar fasciitis. Speed workouts, graded hill work outs, and plyometrics (athletic jumping workouts) are also implicated in plantar fascia degeneration. Rigorous exercises and error training errors have been identified as important causative factors for this painful condition. In addition, high-risk behaviors, such as running on unpadded or poorly padded surfaces and using shoes with minimal cushion are known predisposing factors. These practices can place a lot of stress on the heel during activity. 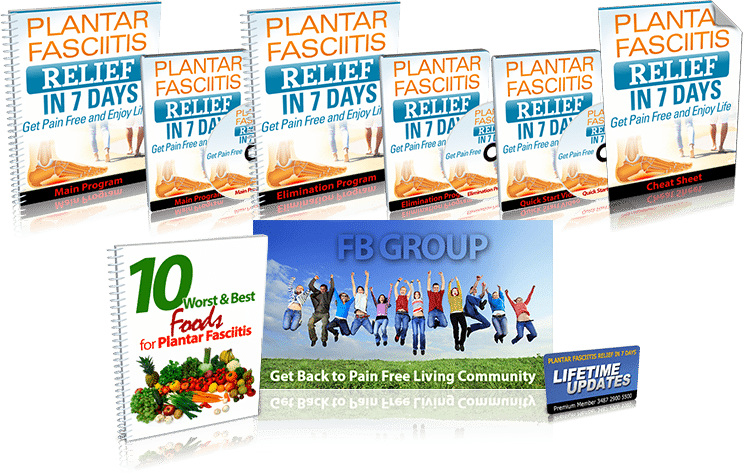 Repeated trauma or chronic pressure placed on the plantar fascia can constantly irritate the nerves that carry pain signals, resulting in severe, intense, or burning heel pain. 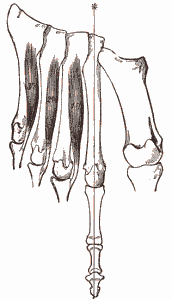 The pain is commonly felt in the arch area or on the underside of the heel bone and may extend to the toes. 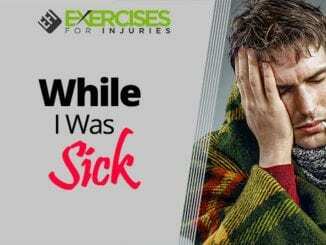 The pain is most severe with the first steps after a long period of non-weight bearing rest. Painful walking after a night’s sleep is a chief complaint of patients with plantar fasciitis. The pain may be severe enough to cause intolerable barefoot walking. In advanced cases, the pain may radiate with a tingling sensation. The pain lessens as the day goes on, but prolonged standing and walking and localized application of manual pressure appear to intensify the pain. Movements in which the forefoot moves towards the lower leg, such as heel-raises and toe-walking (walking on tip-toes) can increase the pain. The windlass test, in which the forefoot is passively moved towards the body, can elicit heel pain. This makes it one of the most important tests used to diagnose plantar fasciitis. Antalgic posture, which involves walking or standing on the foot’s lateral border, is also a common indicator of plantar fasciitis. Plantar fasciitis usually affects unilaterally. Bilateral symptoms are more likely caused by systemic arthritis.